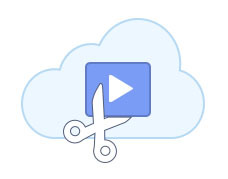 What can cloud-based video production do for you? Ah, the mysterious cloud, where files go to live and die. 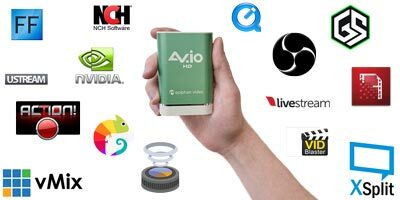 It seems as though everything is moving into the cloud these days: music, photo, video, file storage, data analysis. 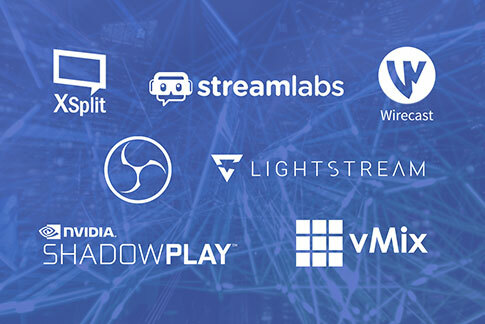 In addition, a lot of media companies are actively using the cloud to assist and speed up their video production pipeline. Let’s have a closer look at the benefits of cloud-based video production. Ingestion basically refers to the process of capturing, transferring, and storing video in some type of virtual container and making it available for download and manipulation. 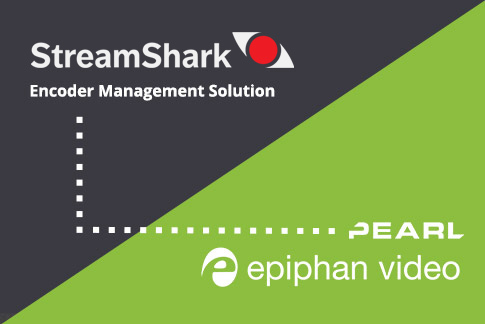 Cloud-based ingestion systems can help automate the process of creating, organizing, and keeping track of your source video files. An organized and readily available cloud file system is an integral part of an efficient workflow. When you have people from all over the globe working on a single project, having all files properly catalogued, encoded, and correctly linked to the source files is very important. These asset management systems are also capable of automatically creating proxy files, which are much smaller than the source files and are perfect for download and rough cut work. The cloud is the perfect environment for creative collaboration. 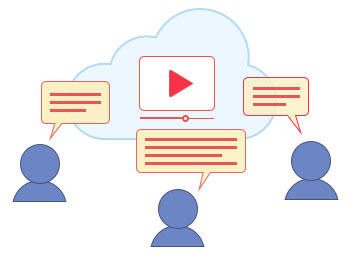 Instead of digging through hundreds of long and confusing email threads, cloud-based video collaboration tools make reviewing, commenting, and approving very simple. Tools like Aframe and Frame.io have become very popular among creators. They make the process of submitting any type of content (video and audio files, titles, voice-over documents, and more) and getting feedback super easy. These cloud apps have functionality that allow the editor to make very specific notes on the video. In addition to general comments, editors can even pause and comment on individual video frames as well as draw right over the frames. These kinds of “review and approval” apps can dramatically improve the video production workflow of a remotely connected team. They are also often integrated with desktop creative tools such as Adobe Premiere and Final Cut Pro to simplify the export and import of proxy files. Collaborators do generally work with proxy files (as opposed to the original, high-resolution source files), which are much smaller and easier to manipulate in the cloud. 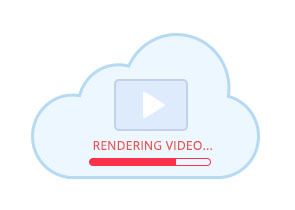 Despite the fact that a lot of services are actively migrating to the cloud, advanced video editing software is rather slow to catch up. The reason is the cost: setting up special servers and virtual machines powerful enough to handle that much work remotely is just way too expensive (especially for smaller companies). Editors are mostly using local machines to run programs like Adobe Premiere, After Effects, and Final Cut Pro to do heavy animations, color grading, and chroma-key effects. Adobe is working on their Anywhere service, which is basically a platform that allows remote collaboration across all of Adobe Creative Cloud services (including Adobe Premiere and all of its deep features). This service is only offered to large businesses because of the server and licensing costs it carries. 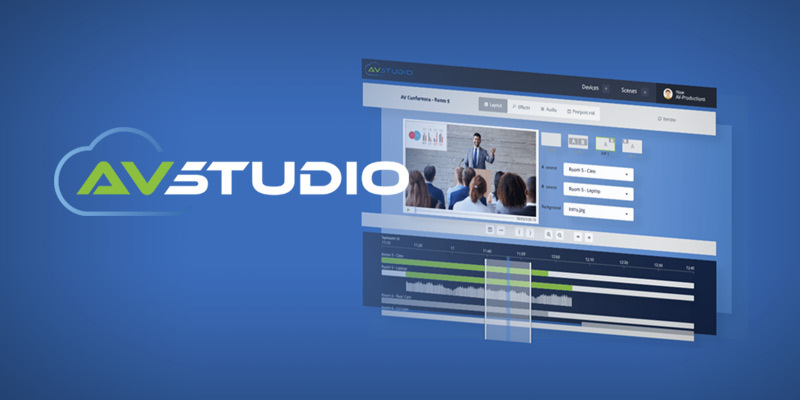 There are, however, a few great less-advanced cloud-based video editing tools that offer less advanced features, such as AV Studio. It allows you to easily combine video sources, create picture-in-picture layouts, do basic editing to trim heads and tails, and also do basic color correction. 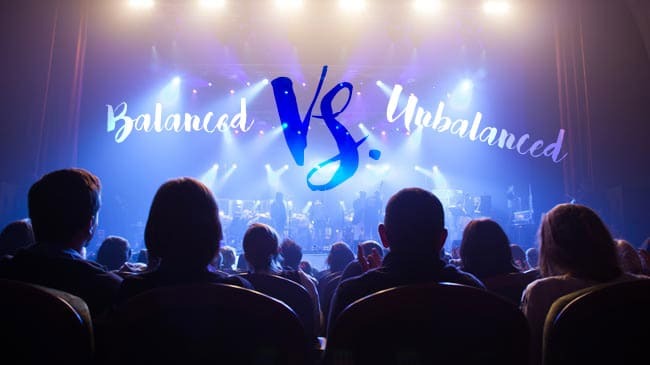 Right now, using cloud-based video editors is great for producing videos where a whole lot of fancy post-production won’t add much to the value of the video (we are talking utilitarian “low-touch” video like footage from conferences, meetings, or debriefing materials). Another way to use the cloud for video production is to harness the processing power of hundreds of remote machines. Virtual machines (or VMs) are powerful computers located in the server rooms of cloud service providers, and you can use these remote computers to perform CPU-heavy final video renders and encoding. Since you are working on a remote virtual machine, your own computer doesn’t have to be very powerful. You can be anywhere in the world with your device, connect remotely, and let the cloud processor do all the heavy lifting. Allowing the remote device to handle all that computing can take the stress off your computer’s CPU and/or save you a lot of money on hardware. 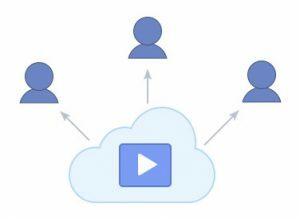 Distribution and streaming are probably the two aspects of cloud-based video production that we’ve covered the most in our articles. CDNs (Content Delivery Networks) that handle streaming media delivery are in fact cloud-based networks of proxy servers and data centers. CDNs are geographically optimized to provide high availability and high performance. 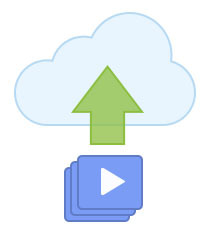 Video encoding can also be cloud-based. 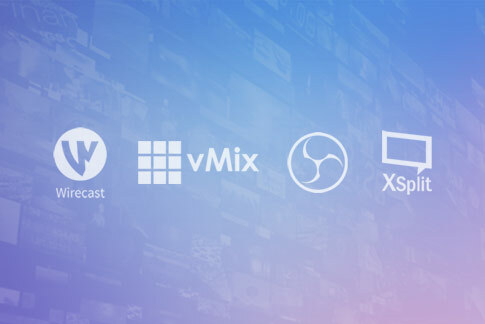 Services like Streambox offer their own Cloud Encoder, which is a web service capable of ingesting, compressing, and streaming HD video on the fly. EasyLive is another online encoding “cloud software”. The interface is very similar to traditional streaming software that we’ve discussed in our previous articles. Services like Google Drive and Apple iCloud have become commonplace to store and share your documents and photos. 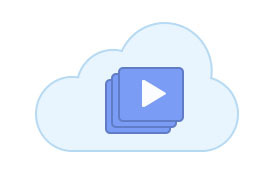 Similarly, cloud storage is used for storing and archiving large video files. 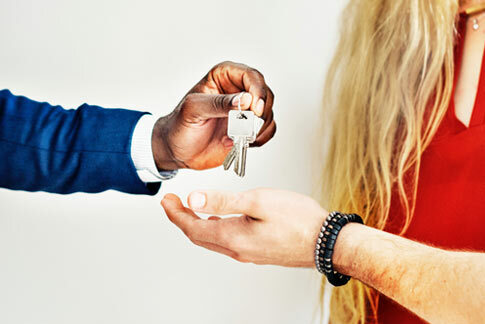 Storing files with a reliable cloud service is a good cost-effective way to keep your files safely backed up and readily available anywhere anytime. 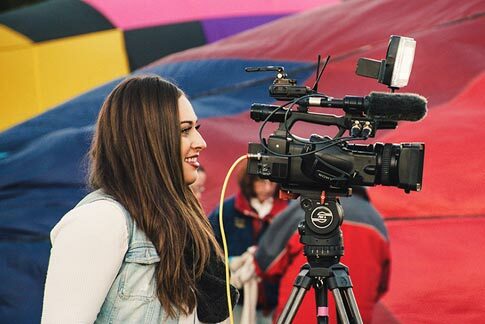 We hope this article helped you get a better feel for what cloud-based video production entails. This technology clearly has a lot of benefits, but it is also still in its development stage. Do you actively use any of these cloud components in your video production process? Be sure to let us know in the comments! One of the cons stated here was related to the editing. There have been some new developments. Cantemo’s iconik is cloud-based video collaboration hub. One of it’s features is that it can integrate with your Adobe products like Photoshop, Premiere Pro, and After Effects. 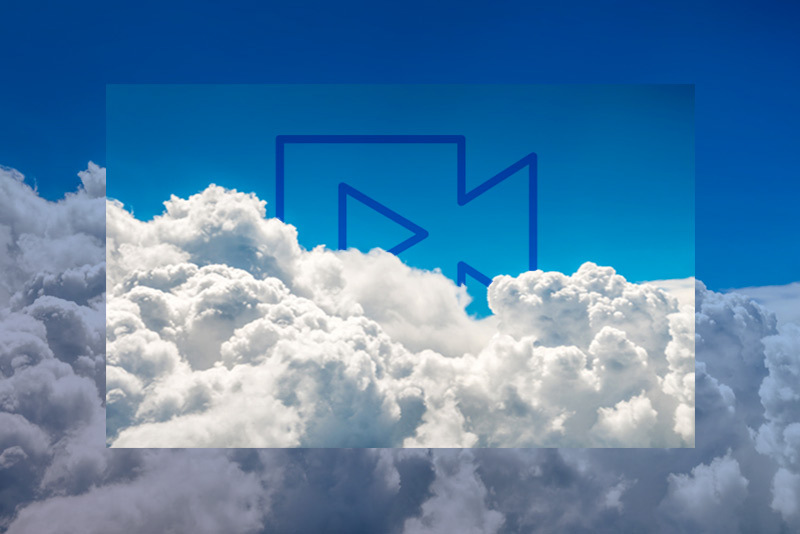 For those who want an end to end solution in the cloud, our partner BASE Media Cloud uses iconik as part of their complete solution. Awesome post! Thanks for sharing the knowledge and keep up the good work.